The amazing work Keith did for me and the principles he taught me years ago shielded and protected me from a catostrophic downfall that the rest of the country and the world had to endure and has proved to be needed now more than ever before in the history of both the US and the global economy. Keith Middlebrook has taught me the most important tools you can’t learn in any school to accomplish Financial goals in investing that are now permanent in my life. Learning more about the credit market through Keith has been very helpful in learning the Master do’s and don’ts of finance. 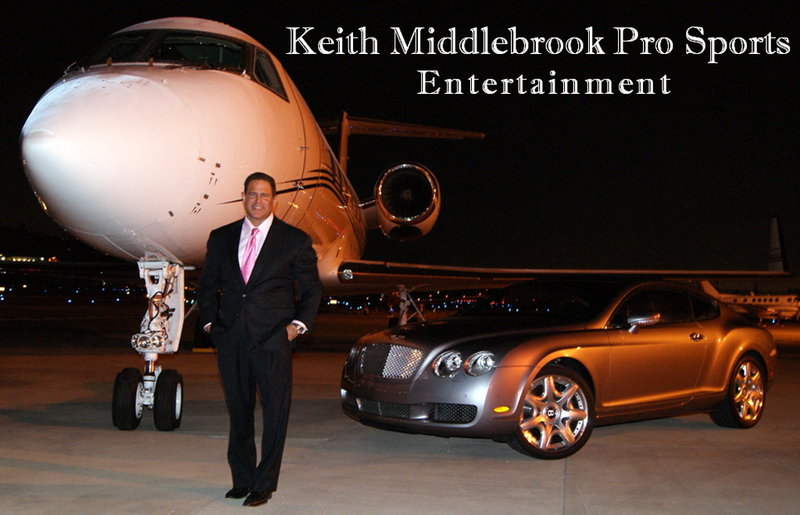 I highly recommend Keith Middlebrook for teaching or solving credit problems that may arise. I am gratefull I was referred to Keith. He was drafted in the second round of the 2000 NFL Draft by the Miami Dolphins where he played four seasons with them, starting in 63 regular season games, as well as 3 playoff games. Wade signed as a free agent with the Houston Texans prior to the 2004 season where he started thirteen games that season. Wade started in nine games in the 2005 season before getting injured in Week 11. Wade played for the Washington Redskins from 2006 to 2007.